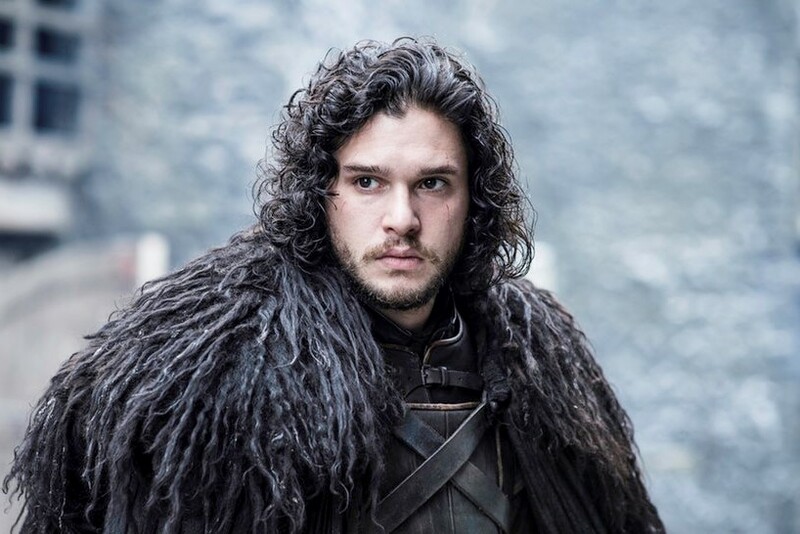 There are two simultaneously popular theories about Jon Snow’s nature. According to one of them, Joh snow is the reincarnation of a fabled hero Azor Ahai. Moreover, another theory suggests that John is not Azor Ahai’s reincarnation, but is embodiment of Lightbringer. The Prince That Was Promised is a prophecy, which presages the second coming of Azor Ahai with looking for specific signs, which are smoke and salt, a bleeding star, is the most widespread prophecy in the world of Game of Thrones. However, there is opinion, according which prophecy about Azor Ahai’s returning has been take too literally. And if the legend is read in more symbolical and abstract way, prophecy’s message isn’t about the literal reborn of Azoh Ahai and his sword, but about something or someone else who will fight darkness. In the story of Azor Ahar told, that he is a legendary hero who will led the fight against the darkness to end The Long Night. To fulfill his destiny Azor Ahai forged the Lightbringer – Red Sword of Heroes. In time, the story of Azor Ahai has become the part of the prophecy of the Prince That Was Promised. In prophecy said, that Azor Ahai’s reincarnation will again take Lightbringer in his hands and fight against the darkness. But at first, the sword need to be rediscovered or reforged. In case of understanding legend about Azoh Ahai’s reborn, we have to remember, that long before Melisandre declared Stanis Baratheon’s being Azor Ahai’s reborn, there was another one person, who possibly was the prophesied savior - Rhaegar Targaryen. Continuing symbolical reading of the legend, we can suggest that in the legend about forging Lightbringer, Azor Ahai tries three times, but only on the third time, when he sacrifices his love, Nissa Nissa, he got unbreakable sword. Comparing this story to Rhaegar’s it’s pretty clear, that there are some symbolical similarities. Rhaegar had three children, but only his third child – Jon Snow is still alive. By comparison, in symbolical way, it becomes clear: the legend of Azor Ahai "tempering" a "sword" in the "heart" of the woman he loves is not really about creating a weapon, it is about bearing a child. Finally, we get to the point that Azor Ahai’s reincarnation was Rhaegar, and Lighbringer isn’t a sword – it is Jon Snow.